Debut is only around the corner for TXT and we are getting teasers and reveals most nights! From getting their voices that have been hidden for a while and more coming, we can’t wait for their debut. There are pre orders, concept images & album teasers, that you can read all about it here! 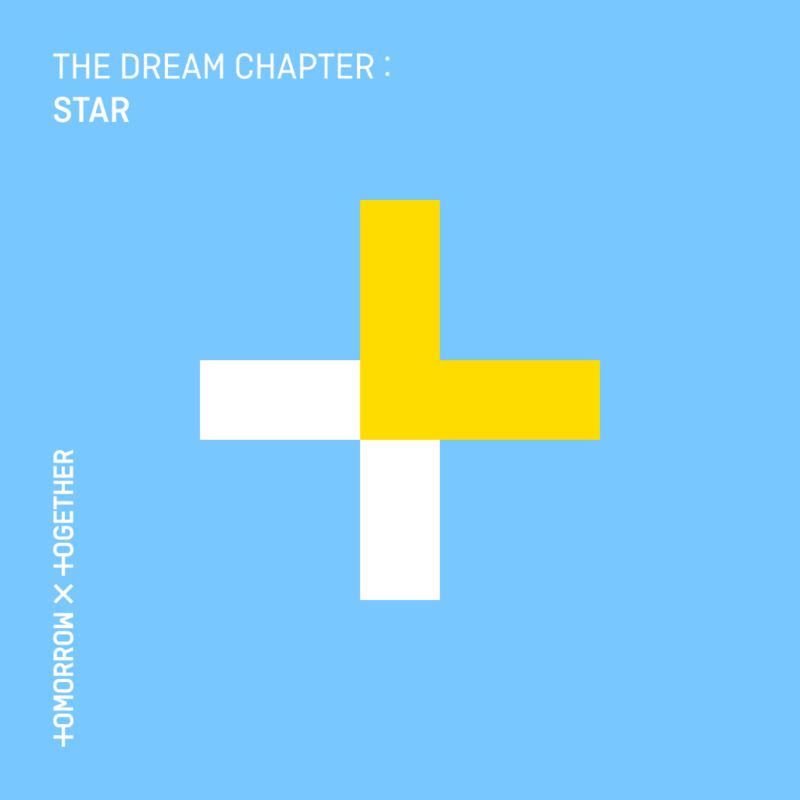 Their album cover and track list for their debut album ‘The Dream Chapter: Star’ released! 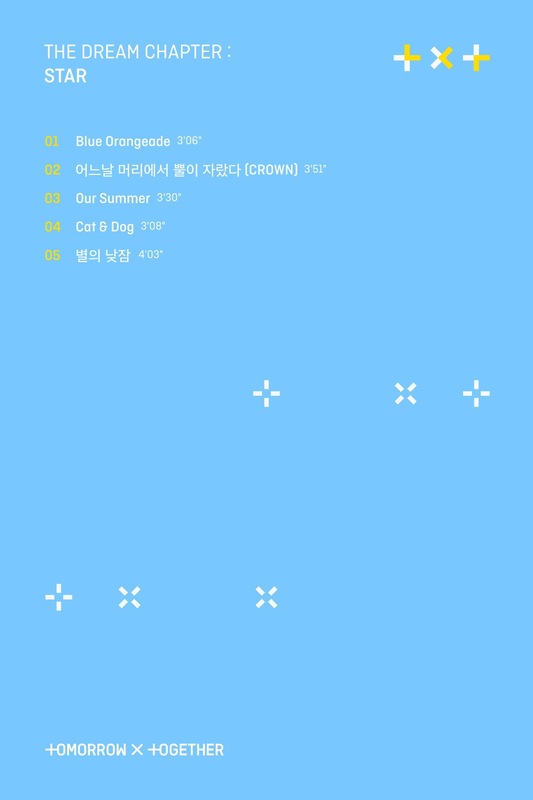 What do you think of the track list and album cover for TXT’s debut album? And what do you think of the second lot of concept photos? Let us know in the comments below! Everything has been uploaded on their Official Twitter, Instagram and Facebook usually around midnight most times! So keep following Officially Kmusic for further updates!